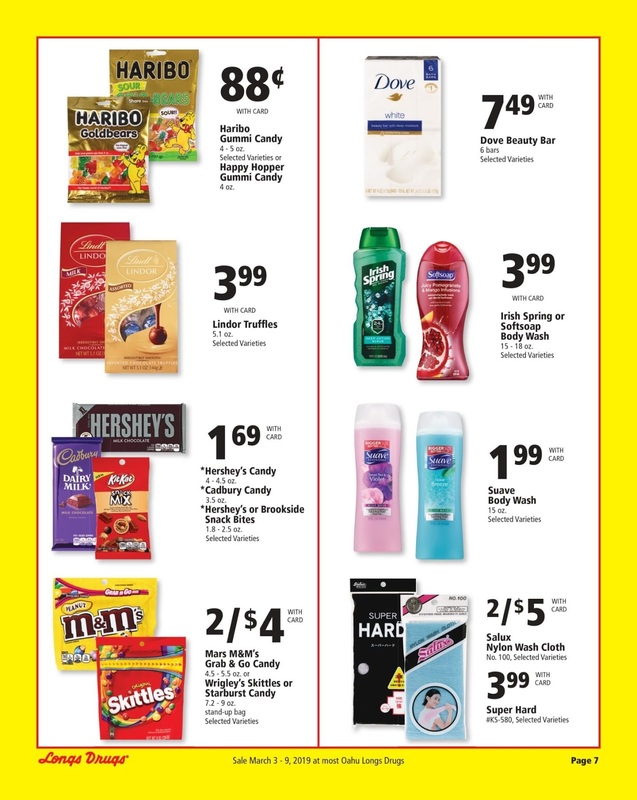 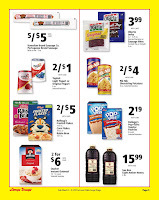 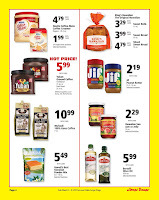 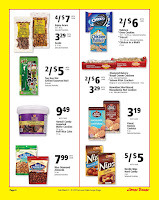 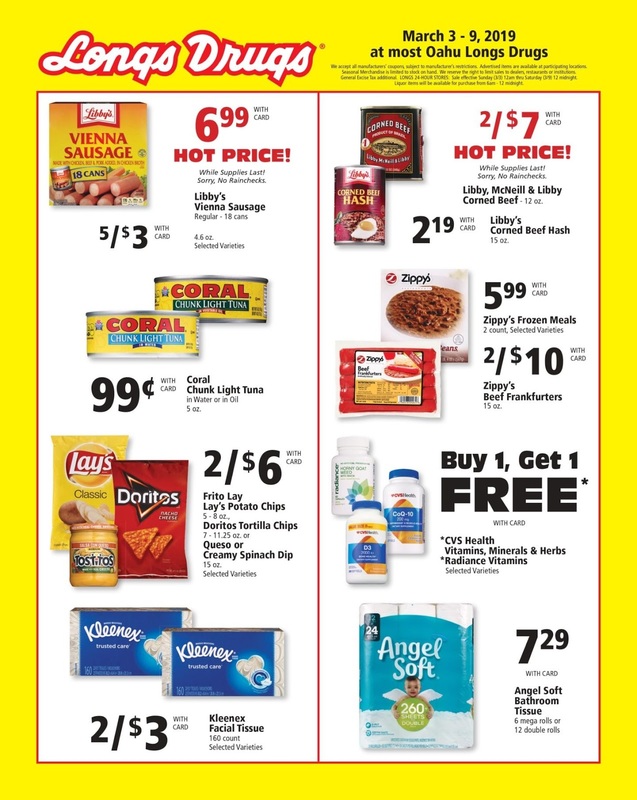 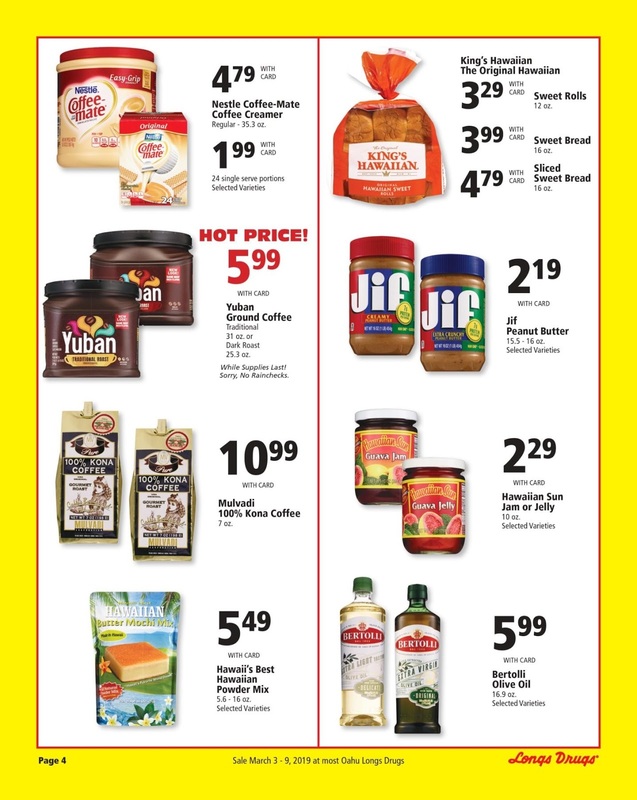 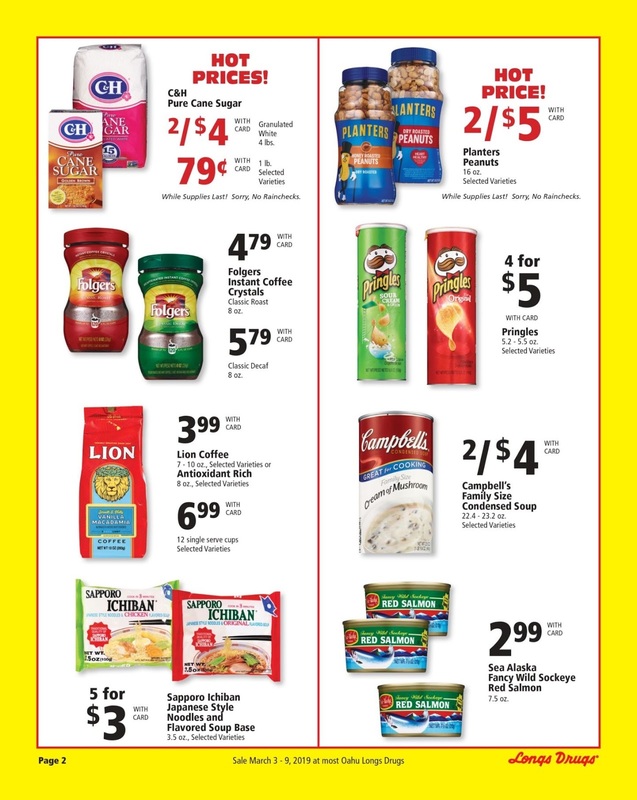 Find the current ⭐ Longs Drugs Weekly Ad 3/31/19 - 4/6/19 and save with the latest deals for the week. 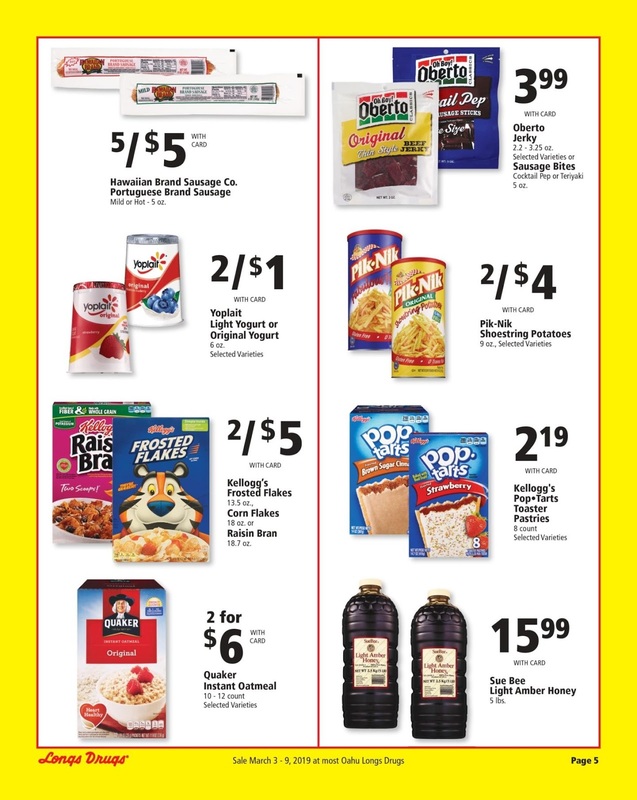 Browse the latest ✅ Longs Drugs Ad March 31 - April 6, 2019 & create a shopping list. Don't miss to find items with low prices on Longs Drugs circular such as L’Oreal Facial Skincare, Revlon cosmetics, Persil liquid detergent, Garnier Fructis shampoo or conditioner and much more. 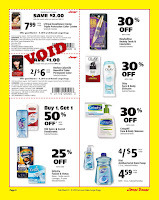 Longs Drugs is an American chain with approximately 40 drugstores throughout the state of Hawaii. 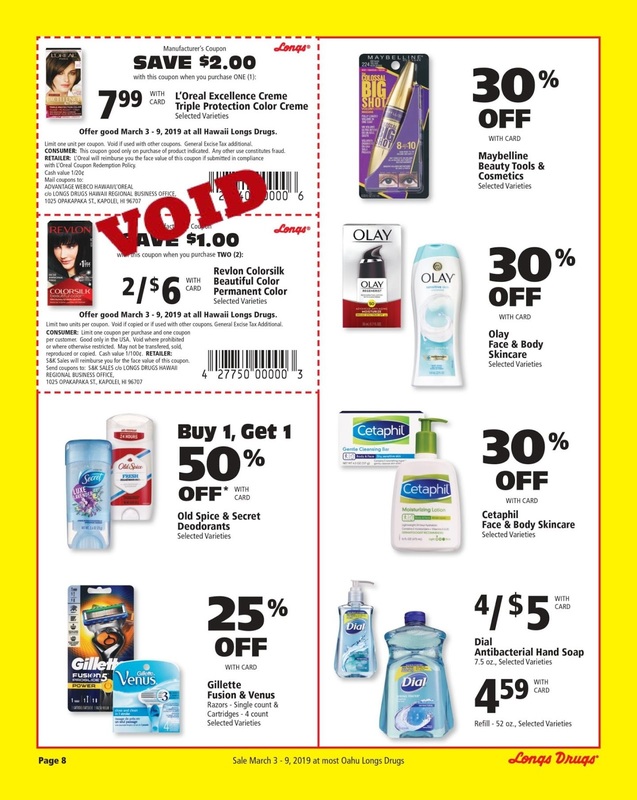 Before being acquired by CVS Health in 2008, it was a chain of over 500 stores, located primarily on the West Coast of the United States. 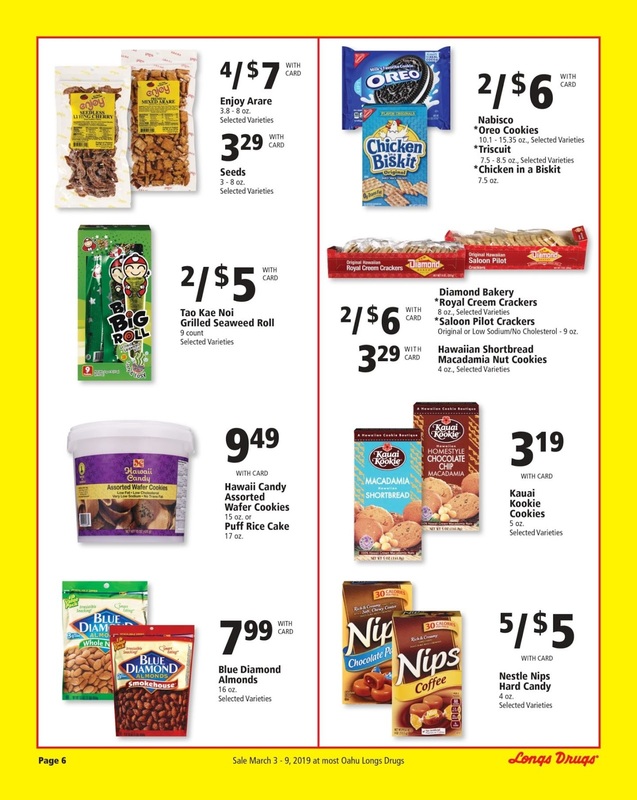 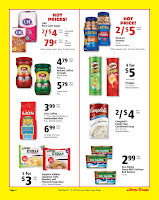 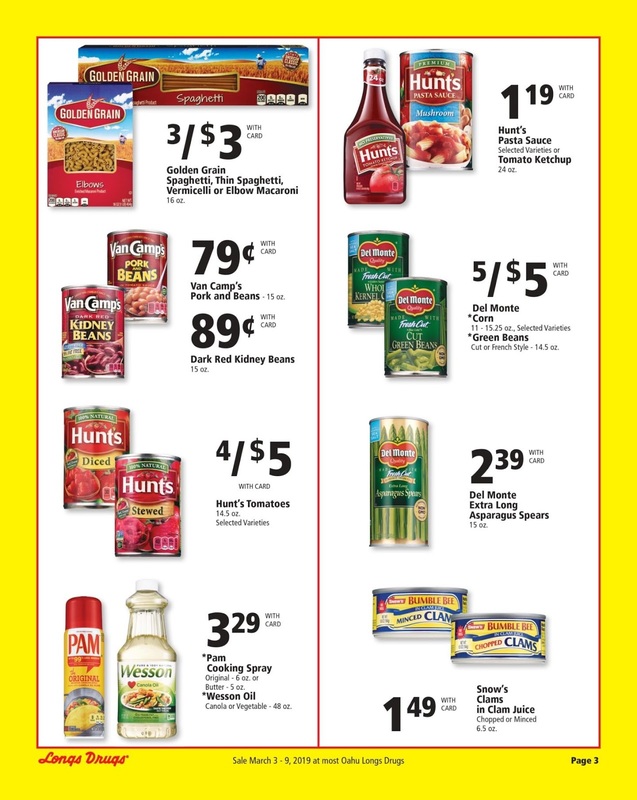 Check out Longs Weekly Ad for this week and next week. 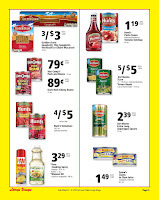 Longs Drugs weekly specials valid for oahu, maui, kona, waianae, honolulu, big island and other locations.